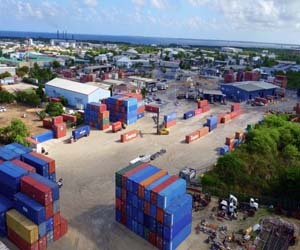 The Acting Port Director has determined that the Port Authority of the Cayman Islands (PACI) is safe for downgrading their port conditions to seasonal watch preparedness in accordance with CPIB 10/2017-3. Anticipated Future Actions: PACI may return to normal operations and seasonal watch preparedness in accordance with CPIB 10/2017-3. 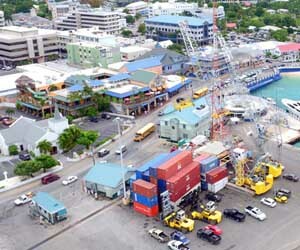 This CPIB applies to all Cayman Islands Ports. Any changes, will be announced by way of the usual publications.